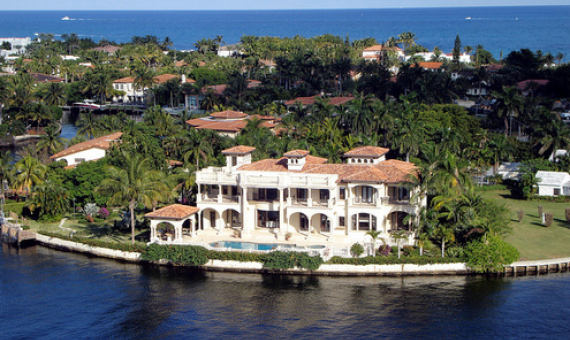 Midway between Fort Lauderdale and Miami, the city of North Miami Beach is 30 minutes away from all of South Florida. Business, residences, parks, beaches, culture and recreation are key factors to the city whose motto is “Where people Care”. Location, climate, an air for growth…welcome to the city Now More Beautiful! North Miami Beach continues to grow and develop, but facilities and efforts on the part of The City of North Miami Beach keeps the pace feeling welcome and comfortable. Those looking for an energetic and yet a relaxed neighborhood to live, work and play will find themselves at home in North Miami Beach. 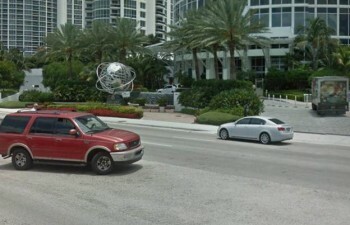 Those looking for a classic Downtown or Miami Beach feel will find themselves out of place in North Miami Beach. While everything is easily accessible and readily available, NMB is still a newly developing are that lacks the “rush or classic” energy of Miami areas. NMB is a fairly quiet neighborhood and nightlife isn’t much of a scene in the neighborhood. Youngsters and people looking to party and have a night life may want to stay away from North Miami Beach. 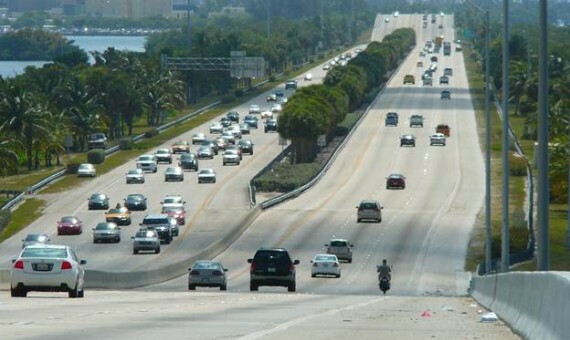 North Miami Beach is not much of a pedestrian friendly neighborhood. The use of transportation is a must. So people hoping to walk to and from places may find themselves dependent on some means of transportation in the neighborhood. North Miami Beach offers an urban living experience with a lifestyle that can get you going about with things right there, taking advantage of the neighborhood that prides itself with its motto “Where people care”. North Miami Beach was initially named Fulford in 1926 after Captain William H. Fulford of the United States Coastal Guard. 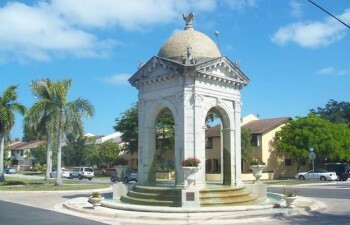 One of the largest fountains in South Florida was built in North Miami Beach and so was one of the first radio stations. The world’s fastest “boardtrack” was developed in North Miami Beach by Carl Fisher called Fulford-Miami Speedway; however the speedway was demolished in the hurricane of 1926. 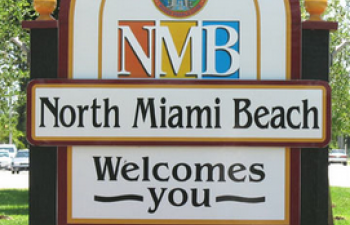 North Miami Beach came to be known by its so name in 1931. 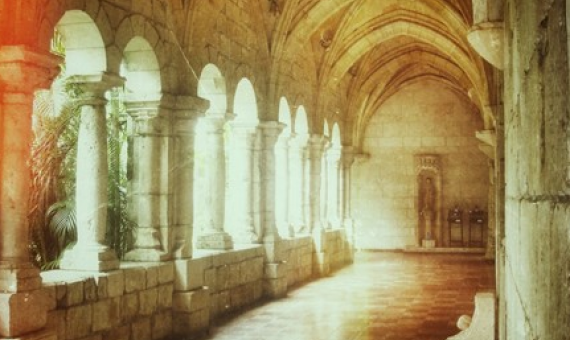 The Ancient Spanish Monastery was intended to be built in California; however it never made its way there and was stuck in Miami. 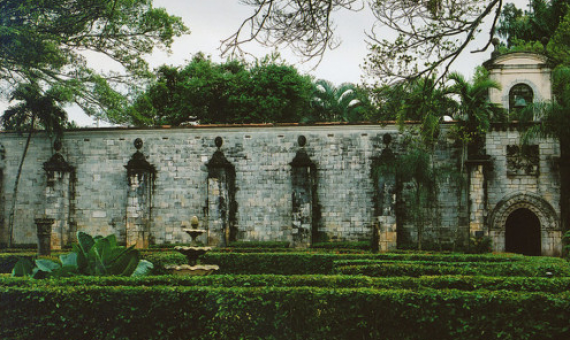 The Monastery then took shape in North Miami Beach. 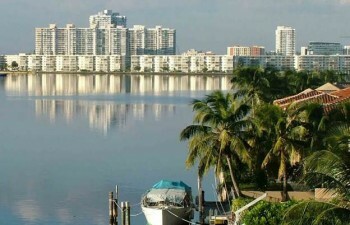 During its development, North Miami Beach went through the advertising campaign “Now More Beautiful” and hence enjoys the term to date. 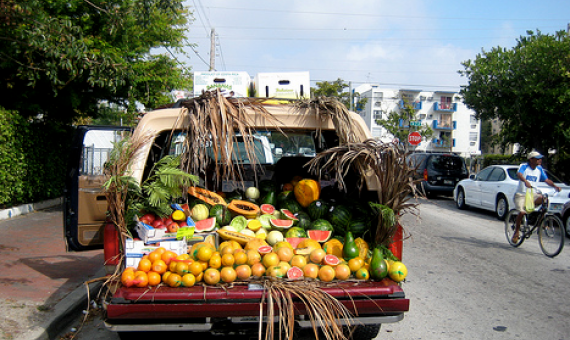 The city of North Miami Beach or NMB as known to the locals is known for its rich and diverse cultural heritage. Sitting right in between everything around South Florida, NMB offers professionals and locals a chance at cozy living and easy access to all parts of South Florida. High-rises and waterfront homes, luxury living amenities and thriving blooming business opportunities make North Miami Beach an equally modern and culturally active (and much less hectic) answer to life around the beach. 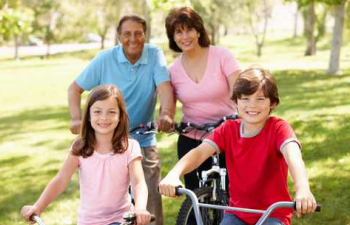 NMB is home to families that have lived in the city for generations. The city still boasts of a rich heritage thanks to these roots. The newly developed skyline of sleek skyscrapers has opened doors to many new businesses and condo apartments. This has brought in a new flood of residents to the neighborhood. NMB is home to businesses, luxury hotels, sleek skyscrapers, cozy waterfront homes, parks, recreation areas, schools, malls and a variety of dining options. With drastic improvements over the past few years, the city now enjoys being called “Now More Beautiful”. With a location that makes accessing South Florida within 30 minutes a viable option, businesses have been blooming in North Miami Beach. Businesses and individual professional like lawyers, tax accountants, real estate agents and mortgage brokers can be found in abundance in the neighborhood. The City has a Chamber of Commerce dedicated to building a better business community and helping professionals feel at home in the neighborhood. 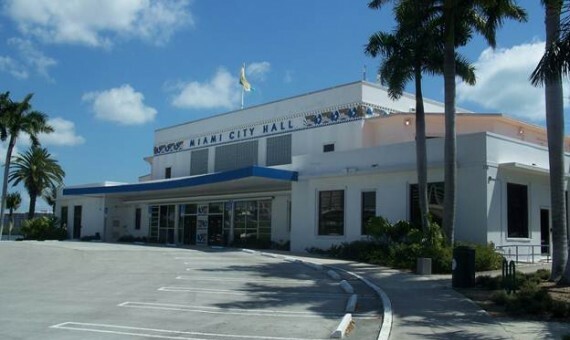 North Miami Beach has an established relationship with cities in other countries called their “Sister Cities”. Initially established for information and cultural exchange, the relationship with these cities is now an integral part of the City in terms of friendship and policies. Residents and professionals can therefore enjoy the special relationship the City shares with these Sister Cities consisting of City of San Pedro Sula, Honduras; City of Lucca, Italy; City of Migdal, Israel; City of Ping Jenn, Taiwan; and many others. Families can enjoy homes with a front and backyard for the kids. 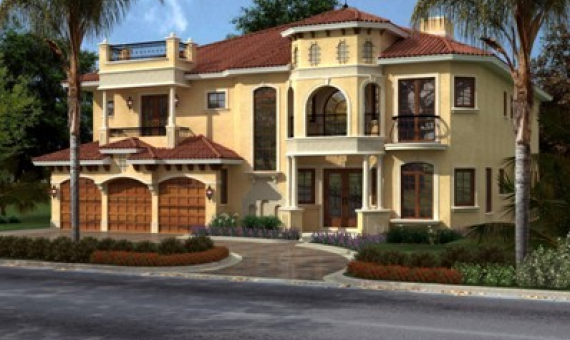 The houses in North Miami Beach are in a relaxed and quiet residential neighborhood. So elder folks can enjoy the surroundings just as well as the younger ones. 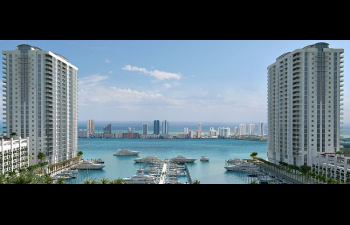 High rises in North Miami Beach are on the rise and offer luxurious amenities and living experience. 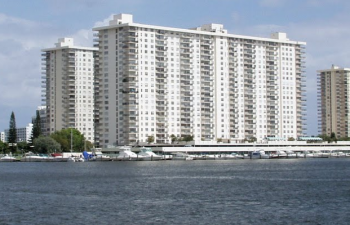 The condos are modern and offer a great view of the ocean on one side and the expanse of the city and glades on the other. The parks and recreation areas in North Miami Beach make for great weekend spots and kids play areas. 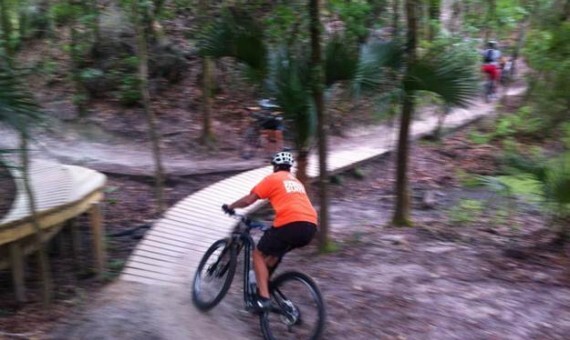 People can be found enjoying bicycling, running and walking through the trails at the parks any given day. 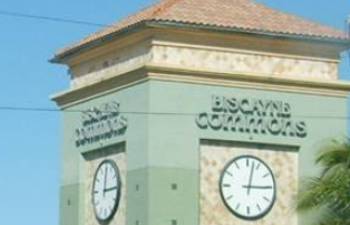 North Miami Beach is known for its regional shopping area and enjoys being a home to a few shopping malls. 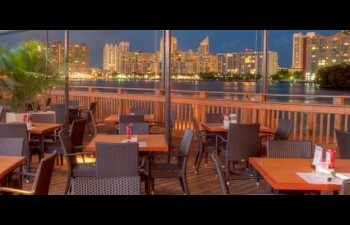 North Miami Beach also has a variety of dining options in many attractive locations. 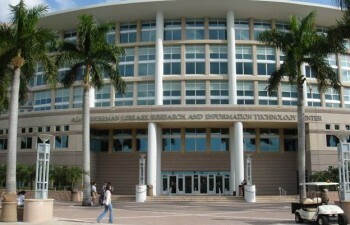 Many schools and universities have their campuses located in North Miami Beach. 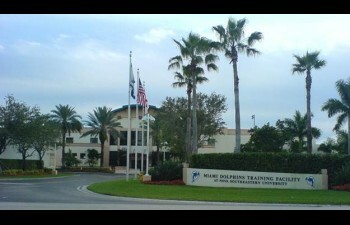 Nova Southwestern University has its Miami Campus located in North Miami Beach. 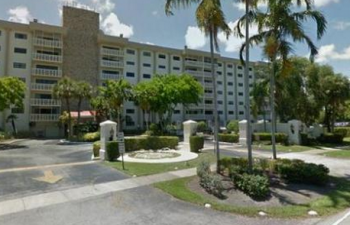 Easy access to airport with Miami International Airport and Ft Lauderdale Airport within a 9 mile radius. 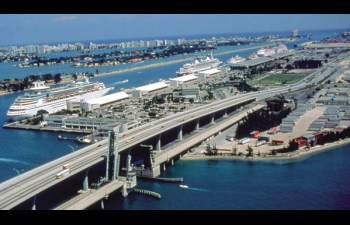 Getting to the seaports is a breeze as well with the Port of Miami and Port Everglades being within an11 mile radius from North Miami Beach. 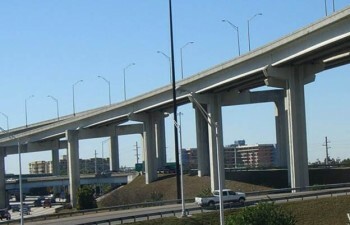 These are connected by expressways. 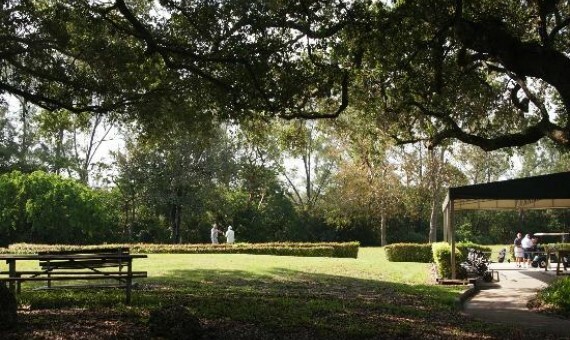 The city of North Miami Beach has parks for every kind of recreation activity. 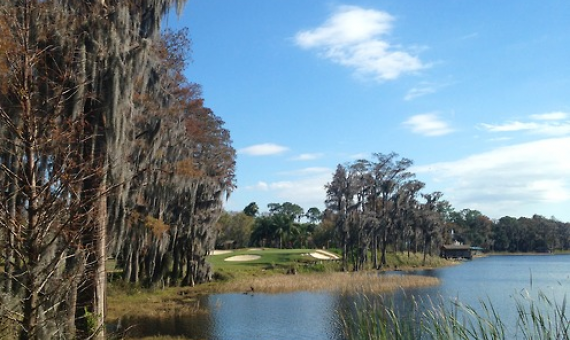 Greynolds Park satisfies golf cravings with a par-36 course over 3,100 yards. The park and golf course are one of the country’s most popular designs for all levels. 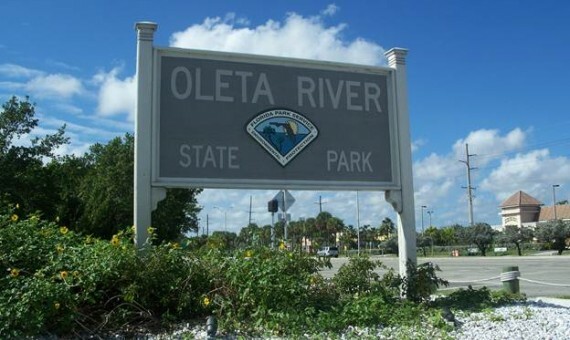 Oleta River State Park offers bicycle and walking trails, beach with shaded picnic areas and a fishing pier. 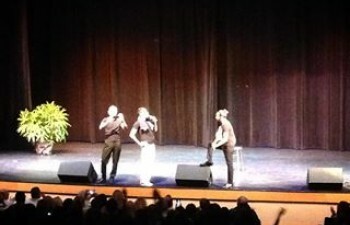 Culture and arts are offered across North Miami Beach in the city’s Performing and Arts theatre which is a stage for many international artists. 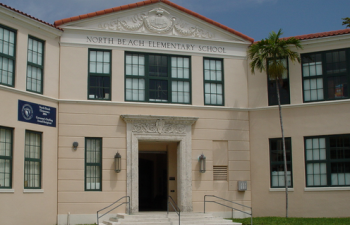 North Miami Beach has many offerings for children including After School programs, Camps, Youth Centers, Library and an open-air facility outside the library. 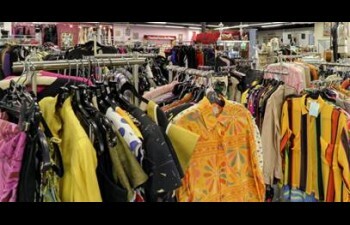 Shopaholics can find their fix in the various regional boutiques and also the shopping malls in the North Miami Beach. World cuisine can be enjoyed in North Miami Beach in cozy indoor setups. 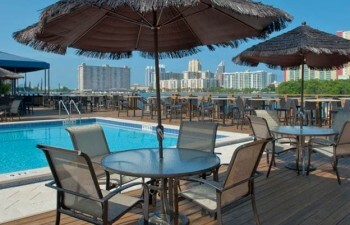 The restaurants in North Miami Beach have a tranquil atmosphere about them which is very welcoming. 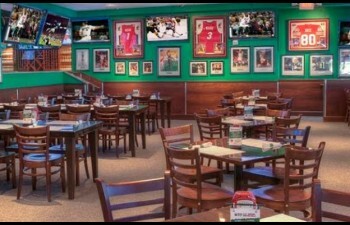 The bars make for a nice evening out, game nights and place to have casual hangouts. 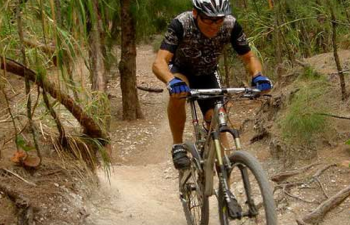 With its multiple miles of bike and walking trails, Oleta River State Park is a must see. 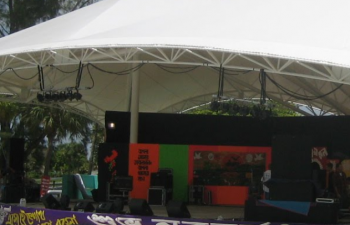 The park offers shaded picnic areas with grill for barbecue parties and swimming beach. 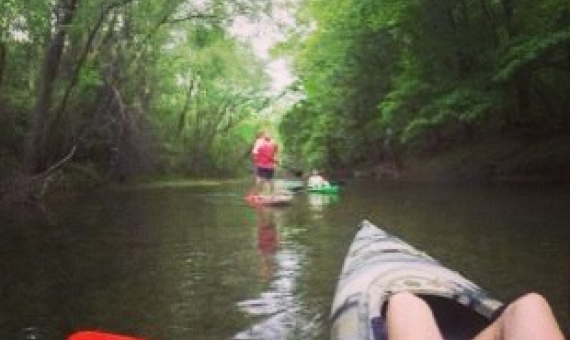 Kayaking Canoeing and other water sports are activities to enjoy in the Oleta River State Park. History from Spain brought to Miami! Enjoy 800 year old ruins and small archaeological expeditions on a minimal $8 per person budget. 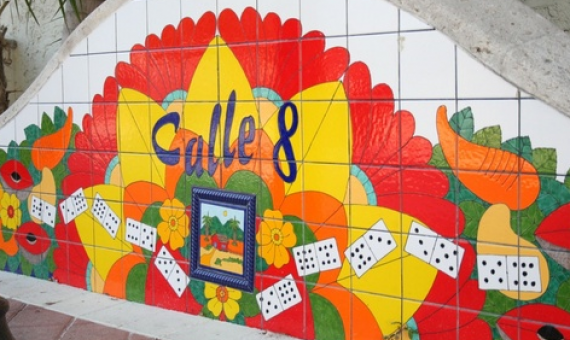 Take a walk through the humble and lively Little Havana neighborhood. These two hours will bring forth culture, traditional customs and vivid colors of the neighborhood while opening the history, politics and stories of Cuba and Little Havana. Get the club swinging with a round of golf at the Greynolds Golf Course. The golf course offers 18-holes with multiple competing players of all levels all through the year.